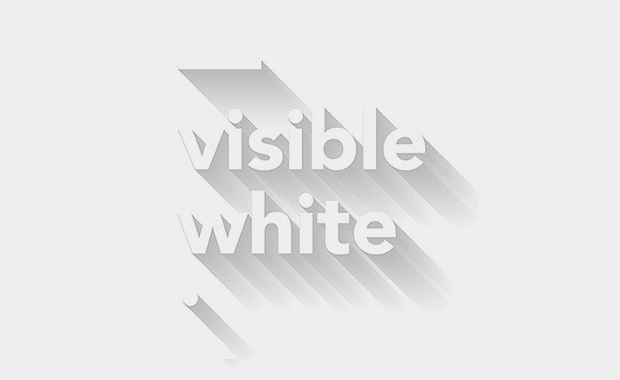 Celeste Network has recently opened the call for Visible White Photo & Video Prize 2014, with the intention of exploring personal identities in the digital age. The Competition is open for single works or projects relevant to the theme: You See Me. Personal Identities in the Digital Age: “Which values does artistic portrait photography have today in the digital age of social networks in which everyone can become a ‘do-it-yourself’ portrait photographer? A total of 3,000 Euro are available in prizes, in the categories ‘Best Project’ and ‘Best Single Work’. Visible White is an international call curated by Paul Di Felice and Marinella Paderni. The entry fee is 20 Euro per single work and 45 Euro per project entry.